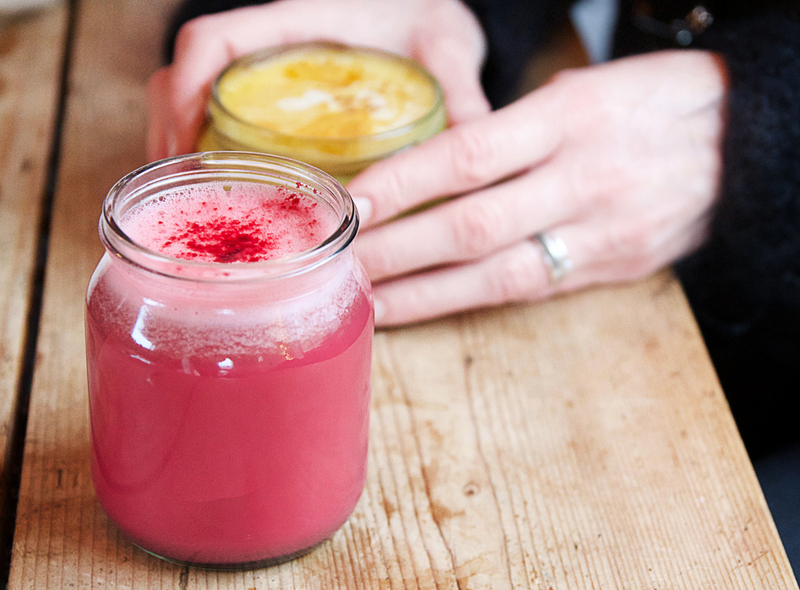 Whether you’re looking to dodge the mince pies this side of Christmas or make some healthy eating resolutions in Jan, here are some Cornish shops and eateries you need to know about. These tips offs come from some of the most virtuous and glowing gals I know, including a yoga teacher, Health Food shop owner and Naturopathic Nutritionist (oh and a couple of extras from yours truly). SHINE YOGA founder Jen Austin runs regular classes as well as retreats here in Cornwall and abroad. 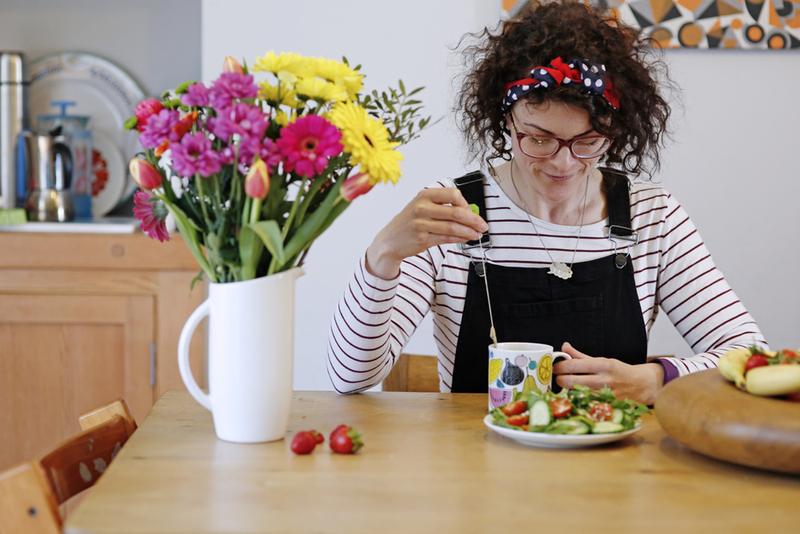 She loves eating well and shares lots of her own favourite recipes on her brilliant blog. And here are some of the healthy Cornish cafes she frequents. 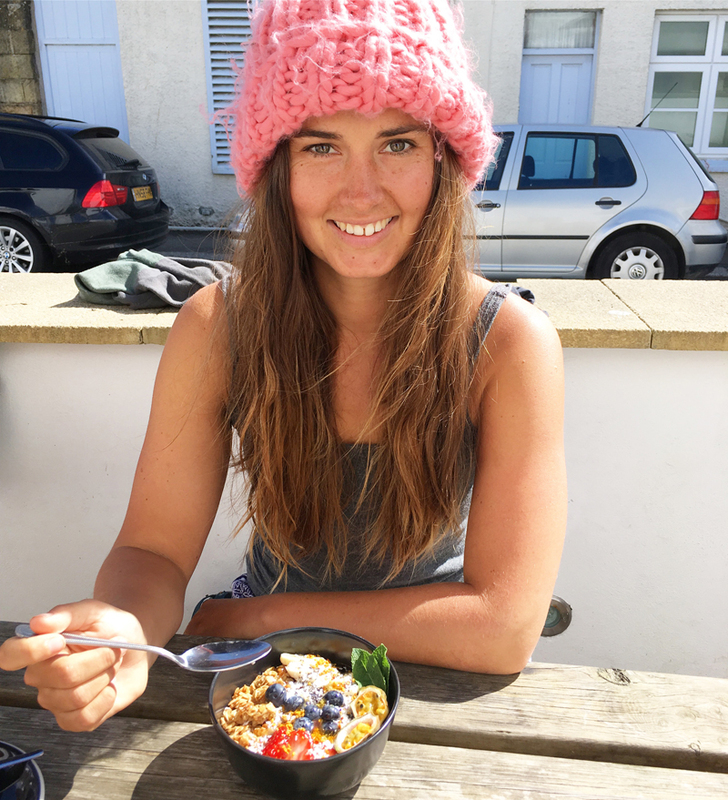 BEES NUTRITION is run by Becci Gowers, a Naturopathic Nutritional Therapist, who is passionate about arming her clients with all they need to eat better and improve their health for life. 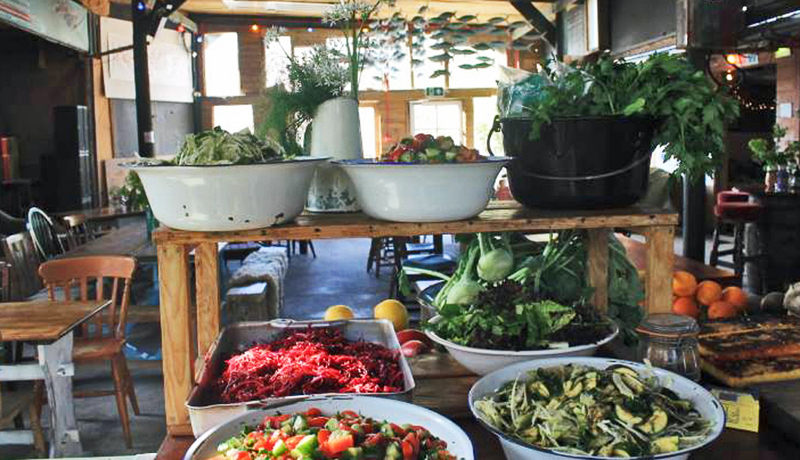 Here are some of the places in Cornwall she goes to grab a healthy bite. 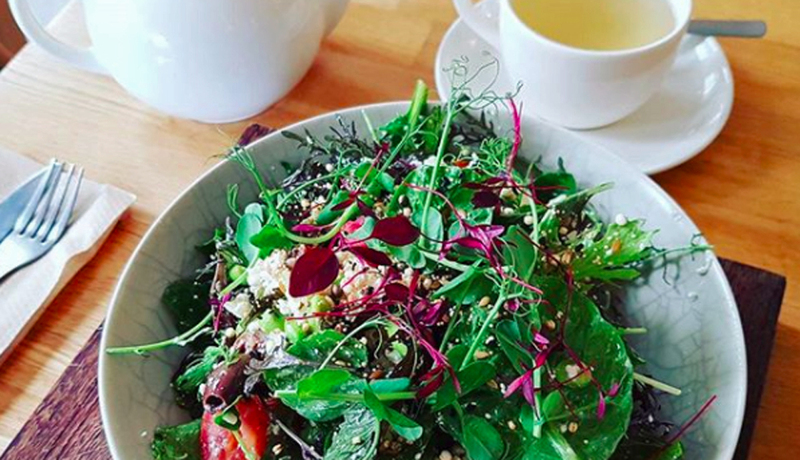 SPROUT HEALTH FOODS co-owner Claire shares her local faves below but Sprout itself is a must visit . 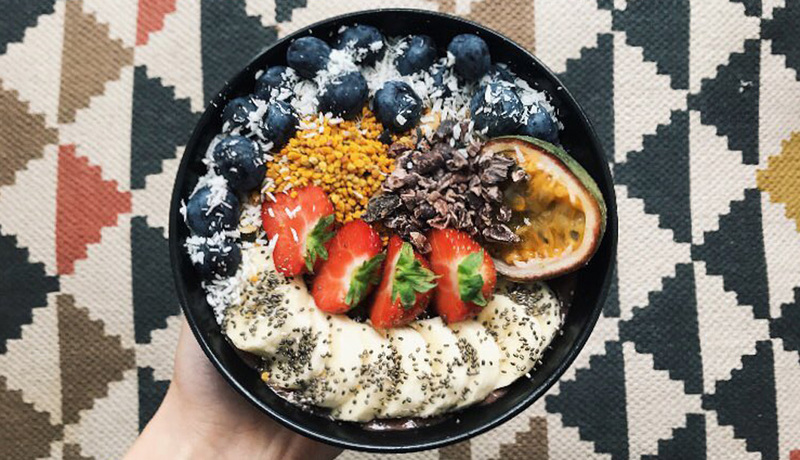 The popular health food shop also has a bustling café element, serving vegan pasties, raw cakes, coconut and cashew-based ice creams and a daily home-cooked hot pot, like a filling dhal or fragrant curry. Sprout also provides a platform for lots of local specialists, who come and share their knowledge about food and wellbeing in a ongoing series of workshops. MUDDY RECOMMENDS. I can’t scoff cream teas and Tarquin’s all day you know! 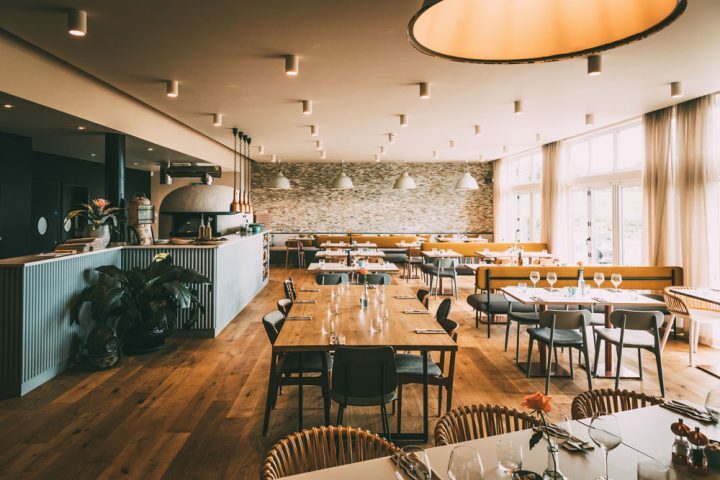 Here are some of the places I love for a feel-good feed in the Duchy. 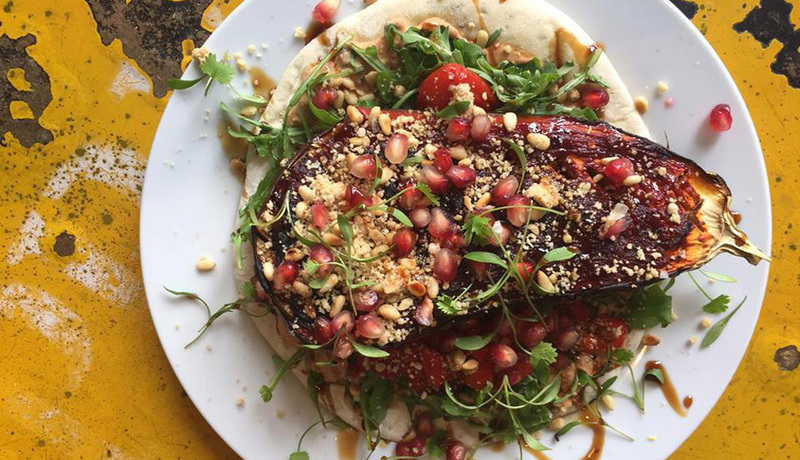 There are undoubtedly lots of good places to grab a bite in Falmouth but this bustling cafe on Killigrew Street is now a firm local favourite. 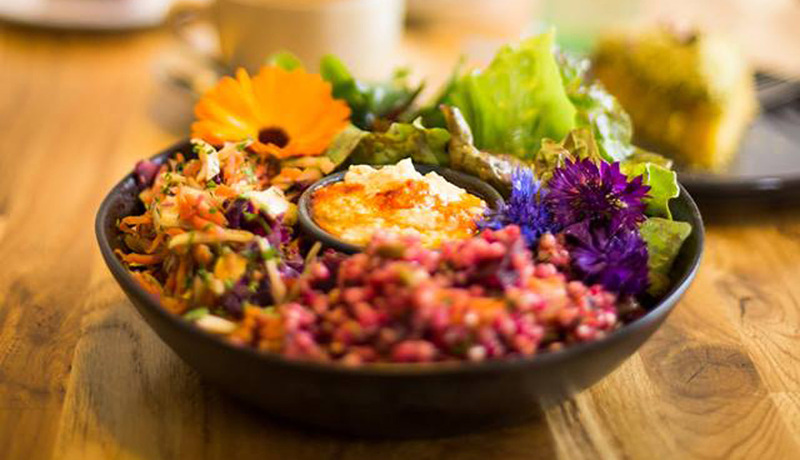 The emphasis is on great coffee, fresh and hearty breakfasts and lunch dishes packed with tasty, wholesome ingredients. 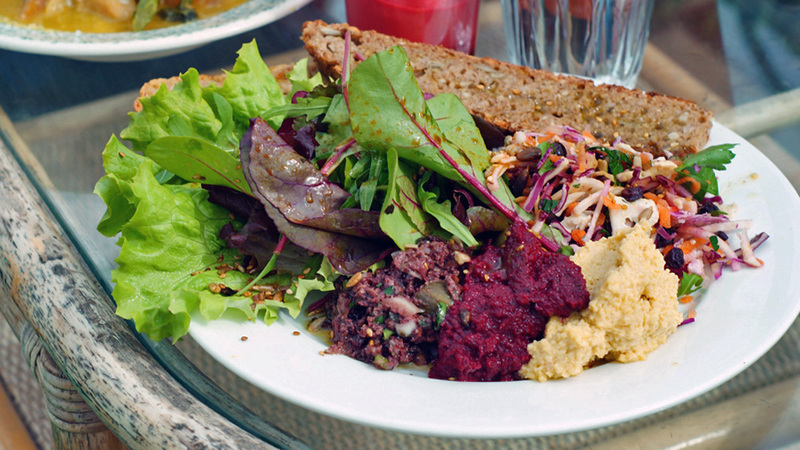 There are always creative veggie and vegan options and the cafe has begun hosting popular vegan nights. The Good Vibes gang have also recently opened a sister cafe in collaboration the trainers at Fitness Wild on the shores of Argal lake. I’ve yet to visit but it looks great too. 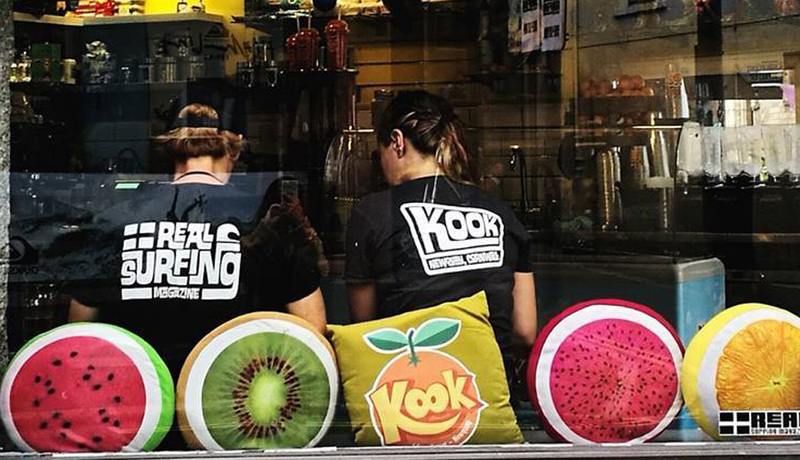 This hip, vegan street food van launched in April this year. Owner Danielle caters weddings, private functions and festivals, popping up at events like Leopallooza, Yoga Hub Fest and Heartland’s Fireworks. 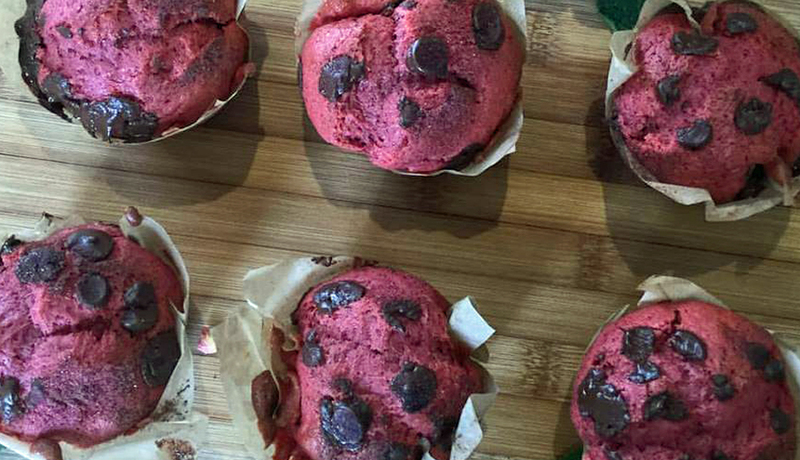 Expect things like Indian or satay wraps, sweet potato fries and gorgeous vegan cakes. Leftovers are donated to homeless shelters and Danielle is in the process of establishing a philanthropic side arm to her business. 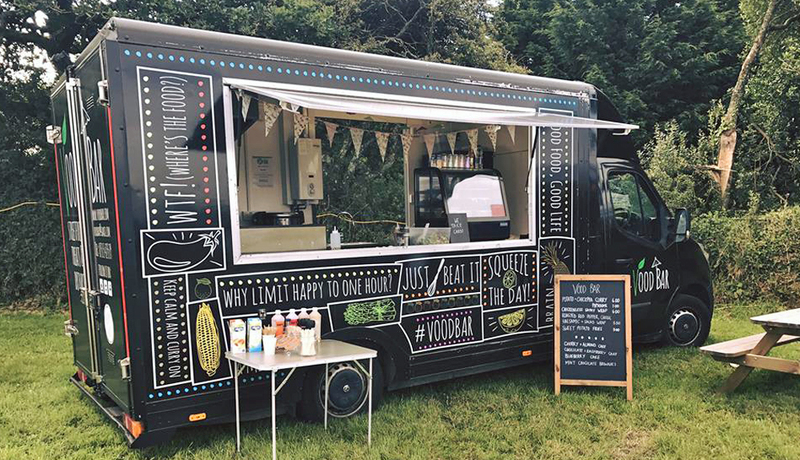 Vood Box will be a social enterprise food trailer, permanently based and open daily, providing hot meals to people with Food Bank vouchers. 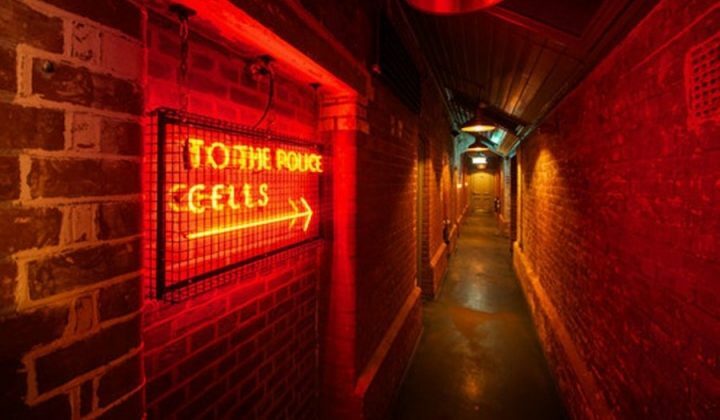 Keep an eye on the Vood Bar Facebook page to find out where Danielle will be next. A local gem I love. 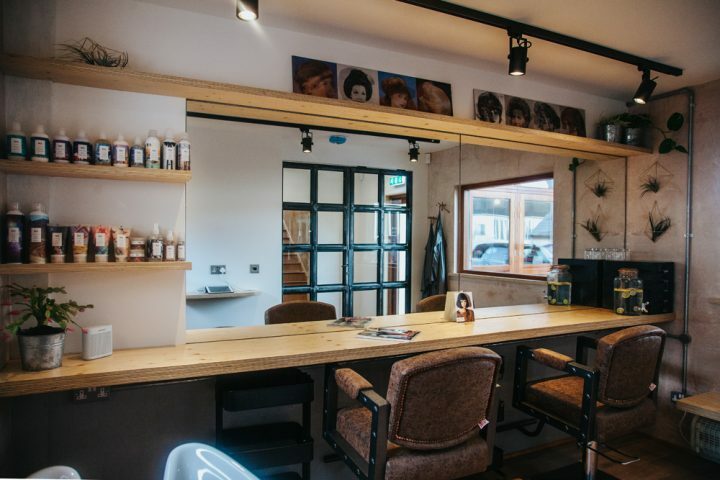 This cafe isn’t open all the time, so you have to plan your visit for one of their Friday community lunches or special Roots Reggae Roasts (the next one’s on Sun 17 Dec). 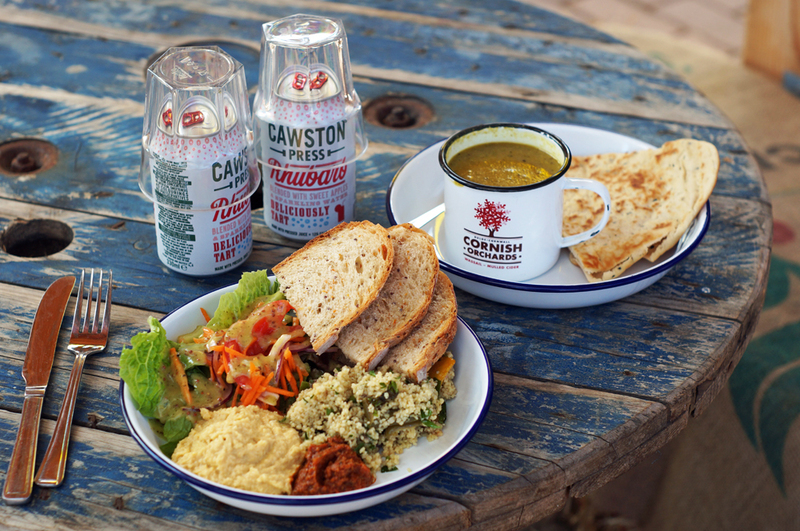 This fully vegetarian (vegan friendly) cafe near Porthtowan serves up fresh and tasty food at prices that are hard to beat, alongside a full menu of senchas, yerbas and chais to wash it down. Their legendary roasts include three main course choices, one of which is always vegan, with seasonal veggies, roasties, Yorkshire puds and your choice of Rich Veg or Paul’s Special Jerk Gravy. Really love your foodie guides. Fantastic for trying out new places and getting the kids (grown up ones) out of the Costa/Starbucks rut!. this list was a good start! I live at the ‘other’ end of Cornwall, the Rame end just over the border from Devon. Please would you do an article to suggest some ‘Healthy Eating Haunts’ over my end. Thanks! I would highly recommend Olive in Liskeard, Cornwall . 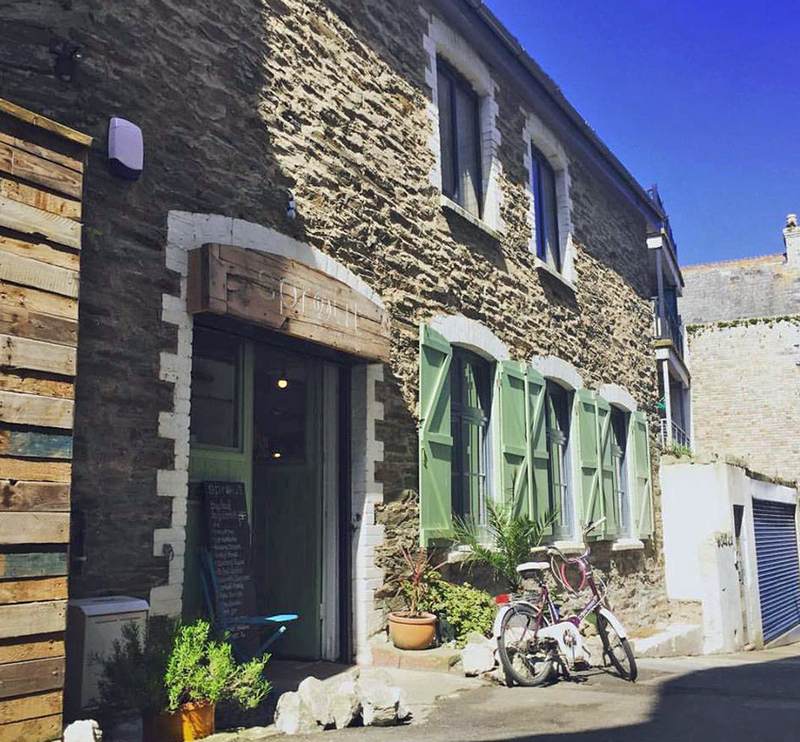 It’s just won an award for best cafe in Cornwall. It’s only bee open a year . A young couple from London have opened it . Mostly vegetables and vegan . Oh brilliant – thanks for putting it on my radar.